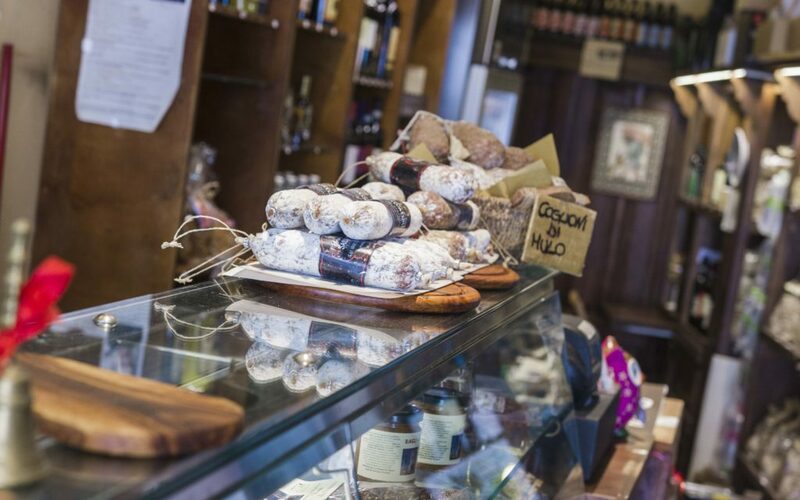 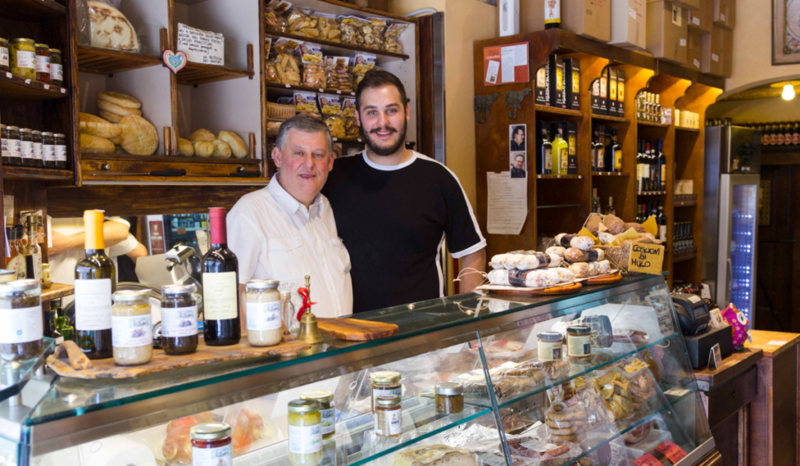 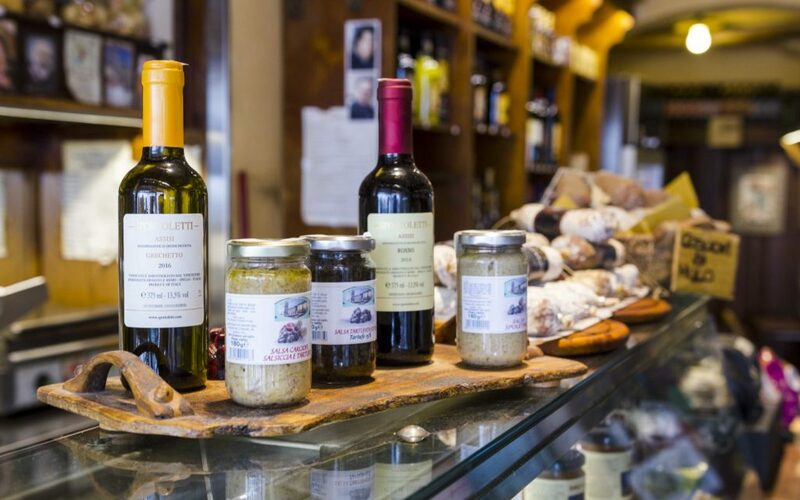 Fabrizio and Saverio, they are behind the counter to serve you and make you taste and taste all the typical products of the area and beyond. 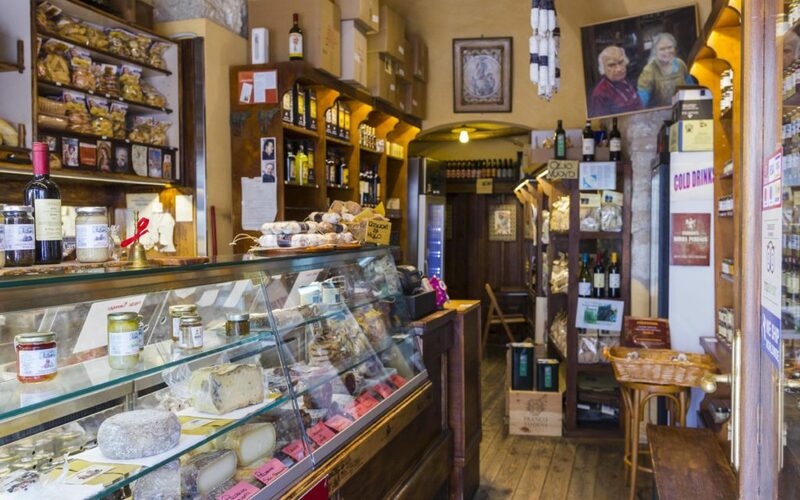 The Bottega dei Sapori of Assisi has become over the years a pearl, an obligatory point of passage for those coming to Assisi. 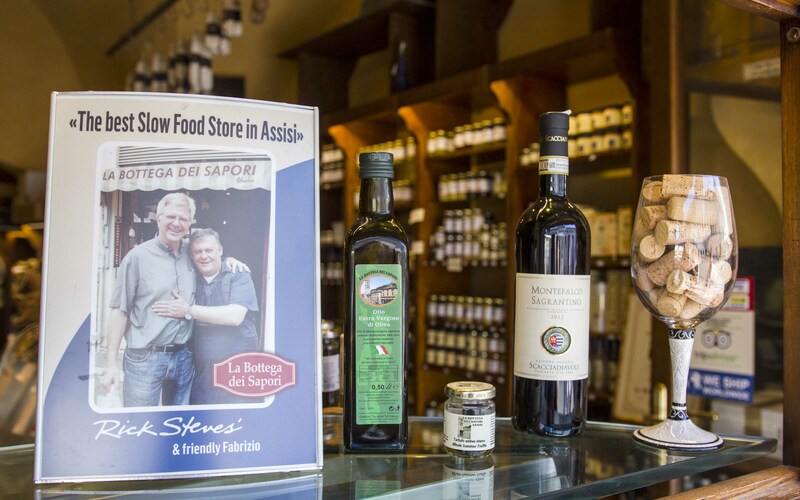 We have been present in the town square for years. 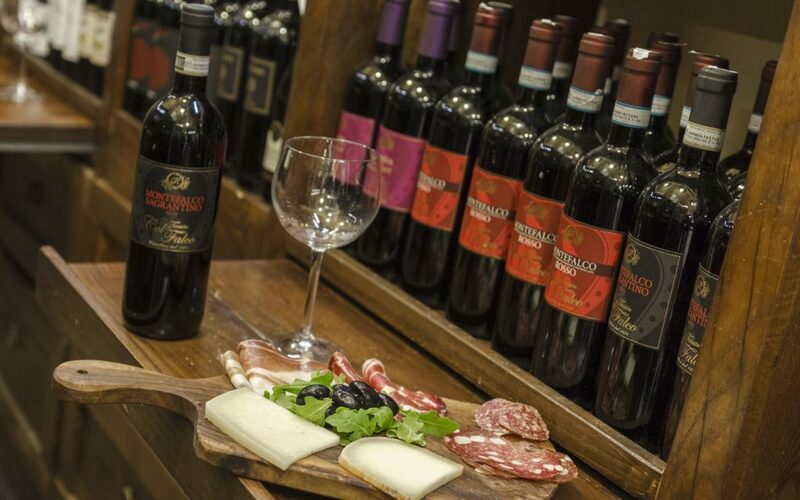 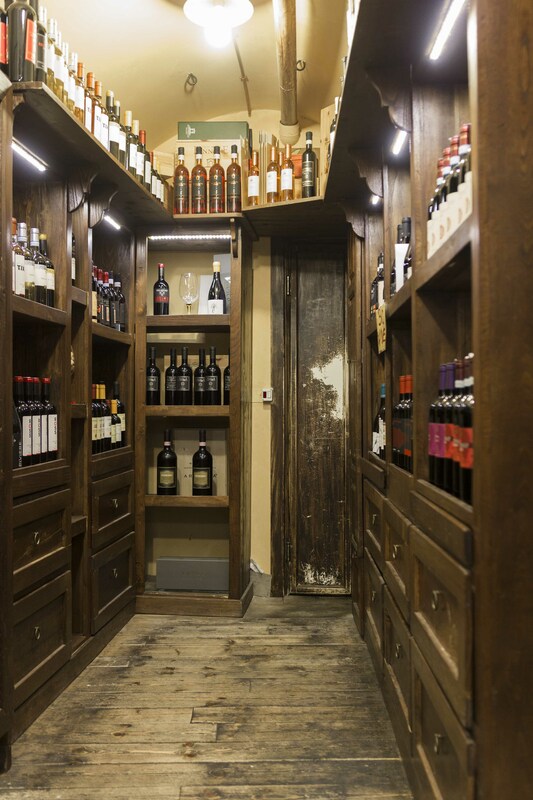 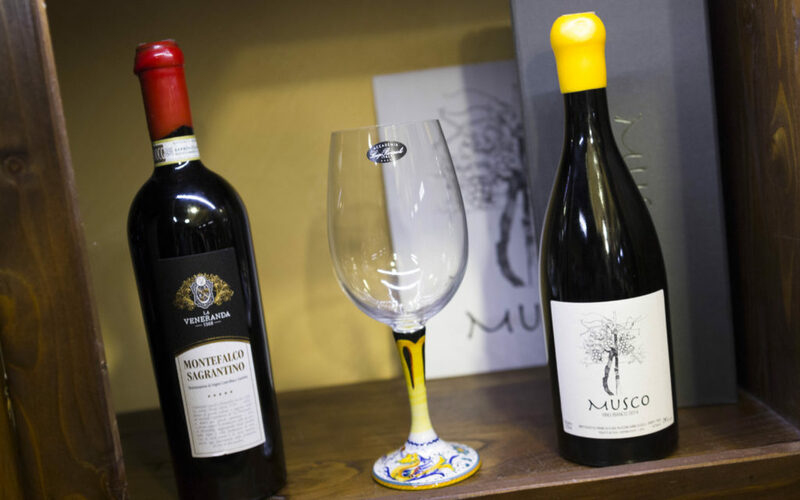 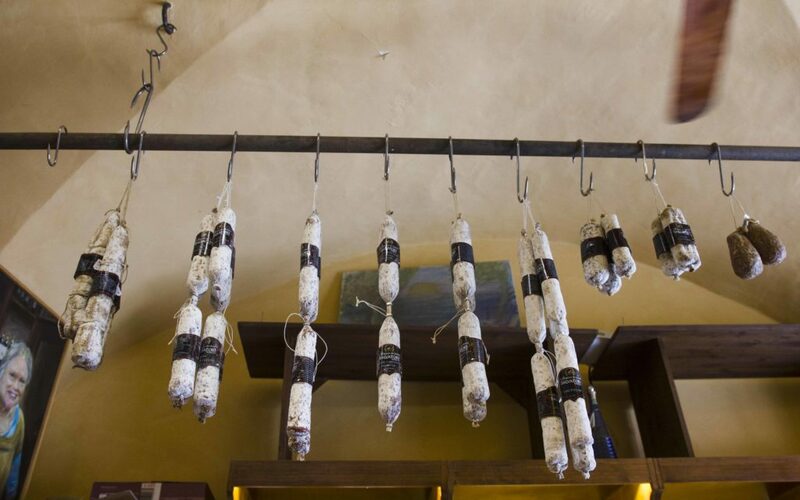 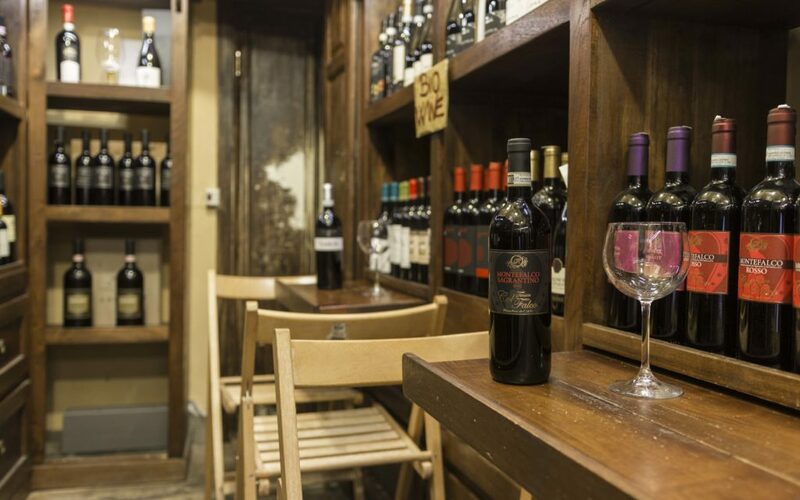 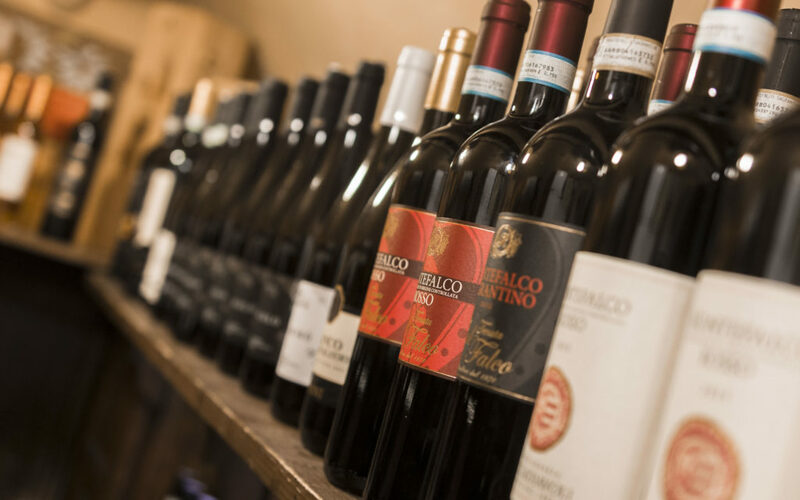 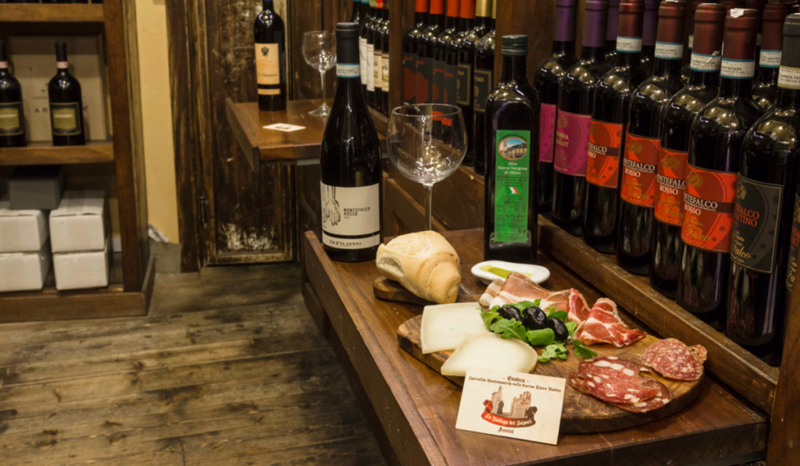 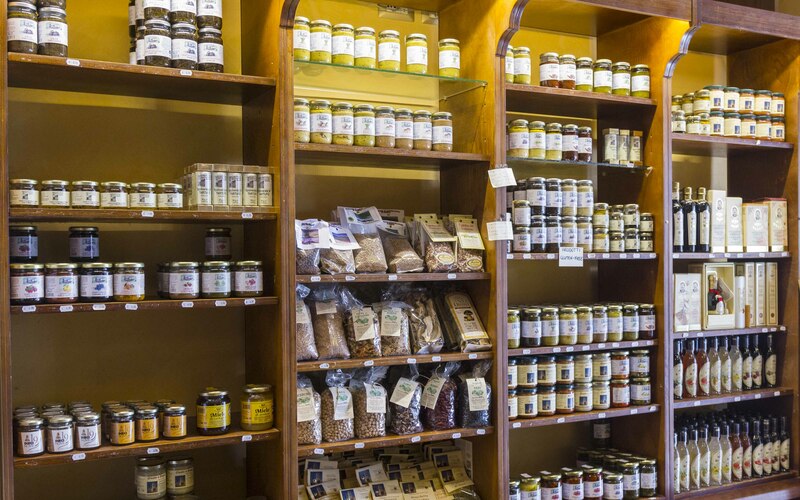 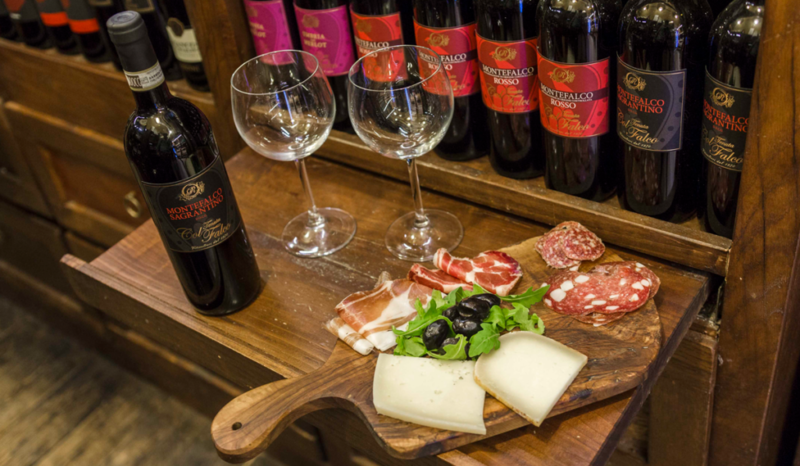 To be discovered, with a wide range of wines, Umbrian and not only, to be enjoyed in tranquility inside the shop. 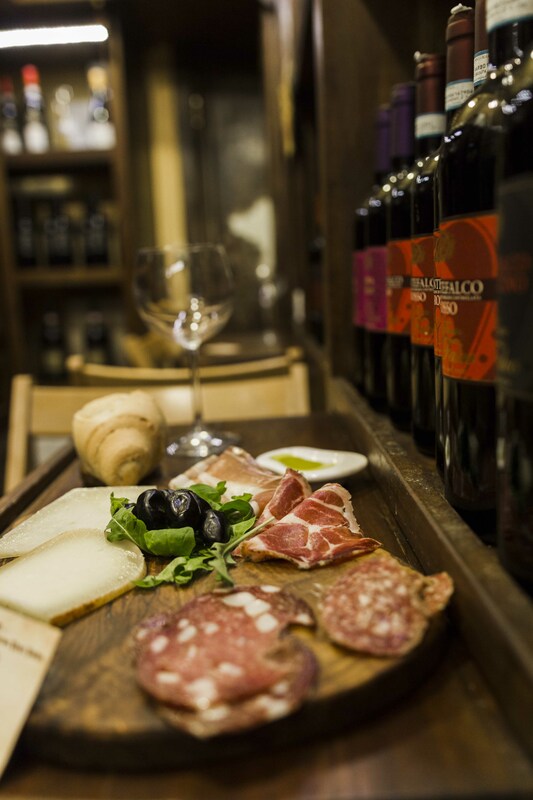 We will accompany you in the flavors of good taste, including excellent wines and fantastic platters of typical products. 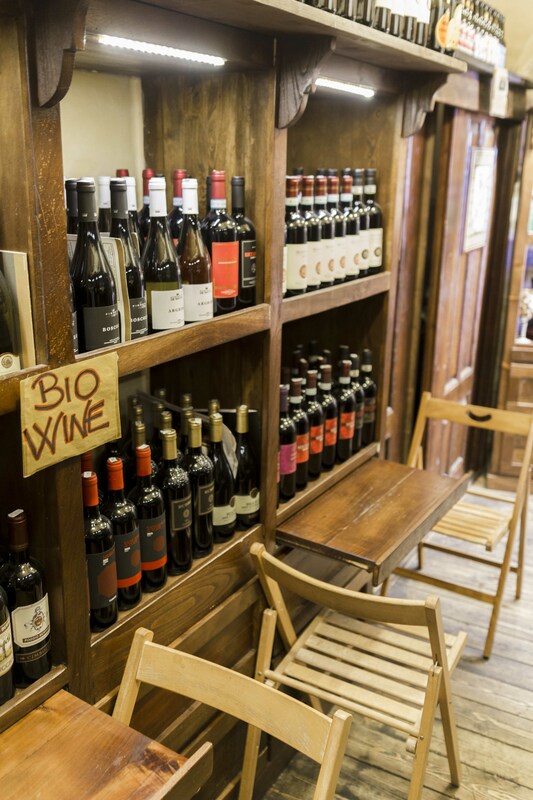 In addition, if you are a lover of beer we have high quality craft beers.